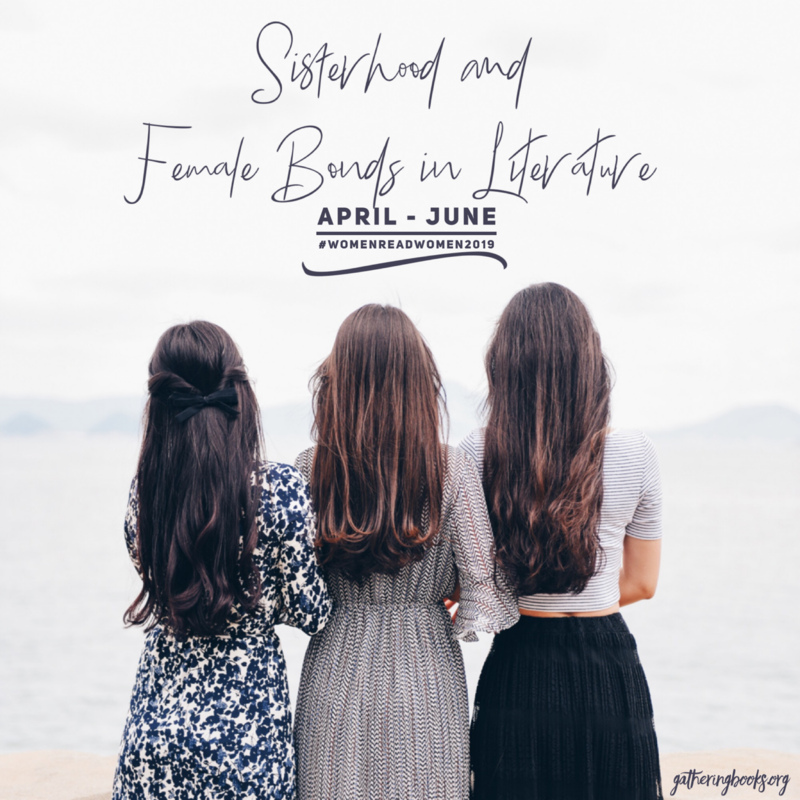 We are once again joining the meme hosted by Jen and Kellee from Teach Mentor Texts (and brainchild of Sheila at BookJourney). Our participation in this meme is actually inspired by our blogger-friends Linda from Teacher Dance and Tara from A Teaching Life. The books that I am sharing today, once again, are in keeping with our current bimonthly theme that celebrates the love of books. Borrowed from the NIE Library. 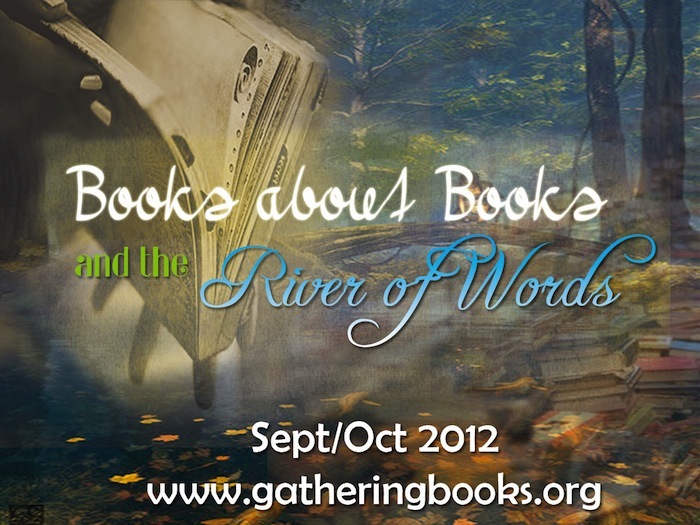 I would be hugely remiss if I didn’t feature this lovely book for our current bimonthly theme. Originally owned by Ming, this book was “handed down” or passed on to his younger sister, Ping. Initially, Ping didn’t care much about the book as it was filled with stains and scribbles – she even had to tape a page back in place and remove a gum stuck between the pages (must be one of the reasons why chewing gum is banned here in Singapore). Ping went on to wonder the thought bubbles that often invade younger siblings – why can’t she have brand new toys, clothes, and books – and so she decided that she does not like this book at all. Until her older brother Ming snatched the book out of her hands and started introducing her to enchantment, wonder, and beauty that she did not even know existed. How the book ends I shall leave for you to discover. This book also reminded me of my frequent book hunting expeditions in bargain bookstores. While I do love brand new reading materials, I also feel that ‘passed-down’ books have character, have a more enriched soul, have a different depth somehow. Do you feel the same way? I have a special affinity for wordless picture books as this was one of our bimonthly themes last year which I enjoyed soo much. This extremely cute book contains absolutely no words as it shows this pink-nosed mouse trapped inside a book. The first few pages show the mouse pushing the pages backwards and forwards – to no avail – and with mounting frustration. After awhile, our little mouse started doing what he does best: nibbling at the edges, gnawing at the corners – only to find an amazing world underneath. While the illustrations seem simple, I found them brilliant. How our cute little mouse managed to escape, I shall leave for you to discover. 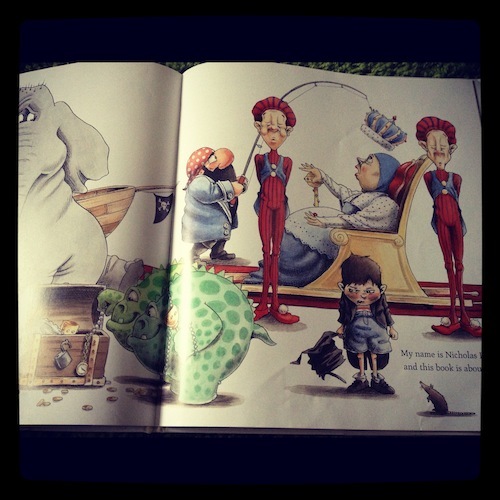 As one turns the page however, little Nicholas Ickle gets increasingly frustrated as elephants, green monsters, a treasure-hunting pirate, even a queen show up in his book – which can not happen as these creatures are in the wrong book. I love how Nicholas Ickle would introduce himself all over again, trying so hard (but with little success) to share what the book is about. The artwork is filled with so much life and animation as our little boy demonstrates varying shades of vexation and plain exasperation. 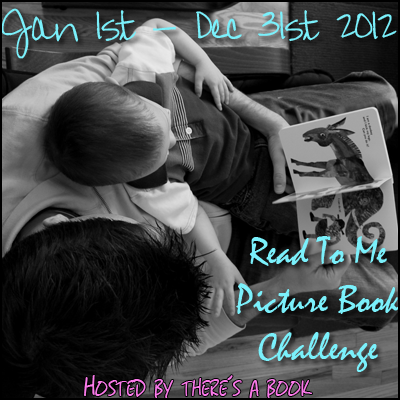 I could imagine that this would be such a fun read aloud to young kids. Here is one example of Nicholas Ickle in all his red-faced annoyance and grrrrr-look. What the book is about, exactly, I shall again leave for you to discover. I am alternating between The October Country by Ray Bradbury and The 13 1/2 Lives of Captain Bluebear by Walter Moers. Whenever I get tired of the Autumn People, I slip into Zamonia for some fantastical journeys, and I’m good. 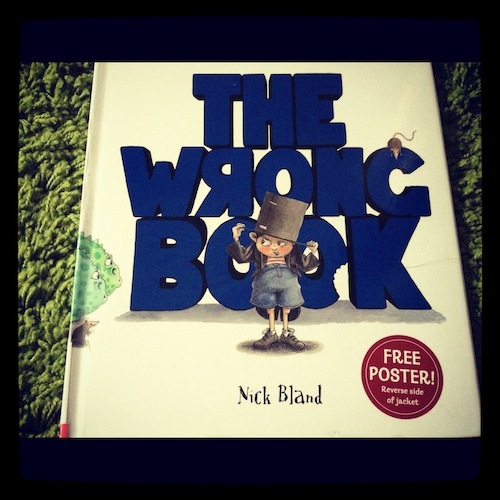 The Wrong Book: Kids Own Australian Literature Awards (KOALA) – Honour Picture book category, 2010; REAL Awards: shortlisted in Picture book category, 2011. 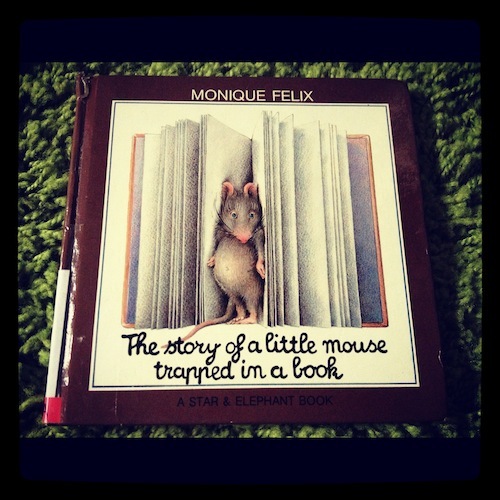 The Story of the Little Mouse Trapped in The Book looks adorable! Hi Shelleyrae, thanks for dropping by. It IS quite cute. 🙂 Have a great reading week as well! That looks like a great selection of books. I’m taking notes for future library runs. Except for the abundance of CYBILS reading, things are back to normal. My favorite book was How to Wash a Cat by Rebecca M. Hale. 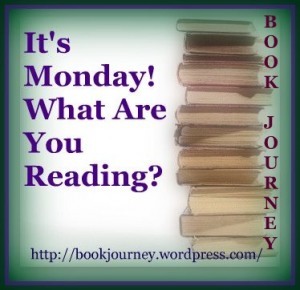 Please come see what I’m reading now. The Story of the Little Mouse Trapped in a Book looks really cute – I might have to pick that up for my nieces and nephews! The three books look marvelous, Myra. I keep my lists on Amazon, no more sticky notes everywhere! So I noticed also that there is a sequel, The Further Adventures of… Did you know? Thank you for your ‘finds’. I always appreciate them. You find the best books, Myra, and present them so enchantingly that I feel I must run out and do so immediately…maybe after the storm! The Book That was Handed Down looks especially interesting. THat mouse looks adorable! But…we have a mouse issue in our basement right now (eek!) so I think I’ll hold off on reading this for just a bit longer! That little mouse is so cute! The illustrations are beautiful, too! I always discover such wonderful children’s books when I come to your site! All the ones you featured today caught my attention. The Mouse Stuck in the pages of a book is adorable! 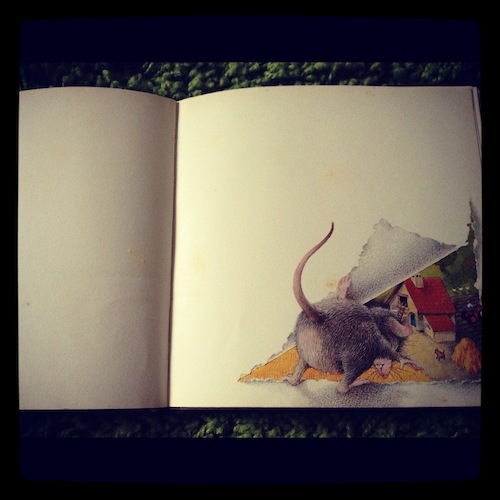 I haven’t seen The Story of the Little Mouse Trapped in a Book yet, it just looks darling. Thanks for sharing. 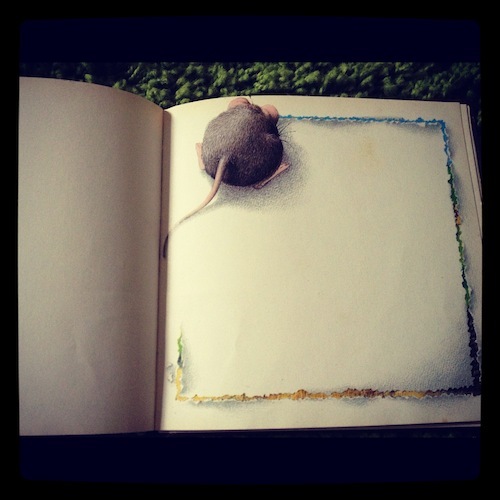 The art in The Story of the Little Mouse Trapped in The Book is simply beautiful! 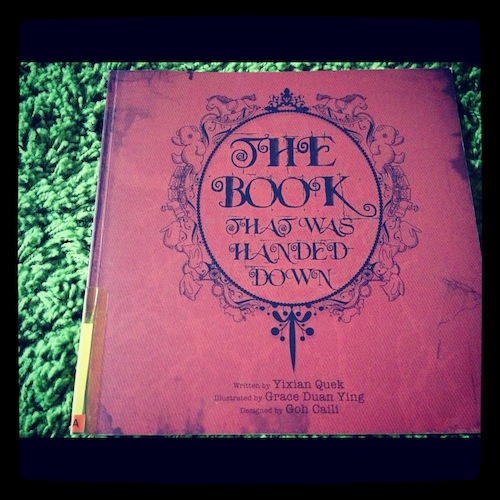 You seem to find the best books. 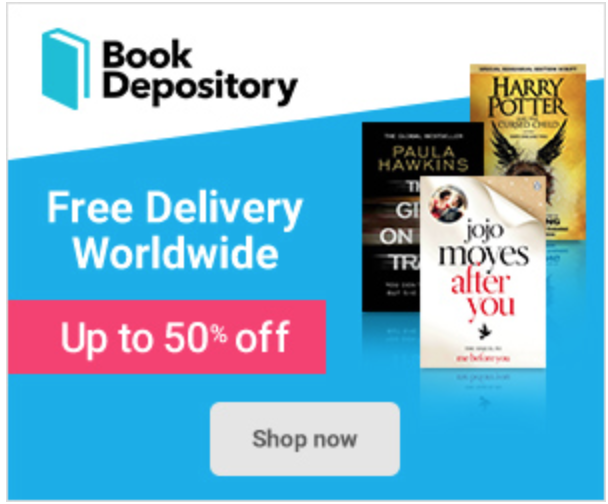 I need to take more time just browsing your site since I just discovered your Filipino Lit section. “The Story of a Little Mouse Trapped in a Book” looks reminiscent of Weisner’s 3 pigs story.